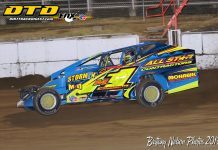 FULTON, NY — The wildly successful DIRTcar Sportsman Modified division has exploded in numbers over the last five years in the Northeast and Canada. 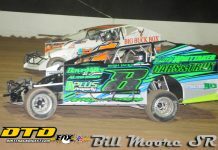 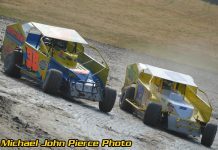 Sportsman Modifieds often put on some of the most exciting races on any given race night. 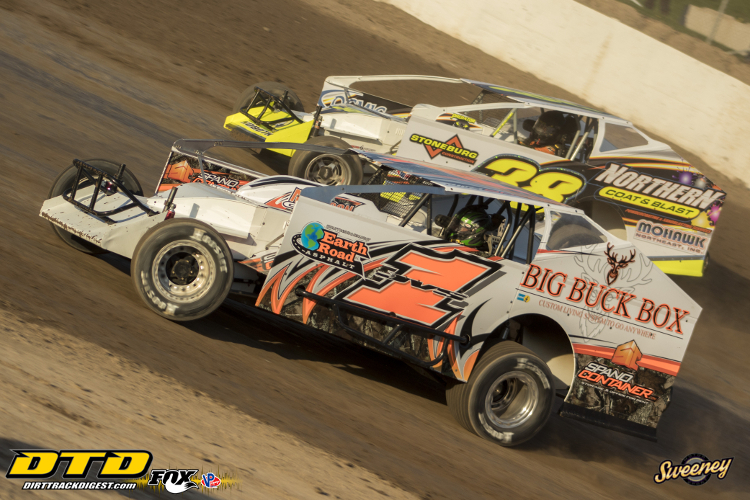 This year, over $175,000 is in the pot for our dedicated DIRTcar drivers on the Series tour.